Good question. Now… honestly, how many posts have you seen about this particular subject? So you think that writing titles is an easy task? First let me tell you what titles are. No, I am not going to give you a definition. I am just going to say (or write in this case) two words: micro content. In this micro content you get up to 80 characters to summarize the main idea of the macro content. Obviously this needs to be as clear or as appealing as possible to get the attention of the readers. As anchor texts of a link, titles are used out of the context, therefore they need to be clear, descriptive and written as a “call to action”, to “lead” the user at the macro content. As subject lines for an email they need the touch of a skilled web writer. Why? Spam blockers. Overzealous spam blockers, even when that’s really what the message is all about, might block an email with a title like “business opportunity”. A better title would be: “X Proposes You a Cooperation in Y” (where X is the name of your company and Y is the area of expertise). Don’t use your email address in the subject line. As web page titles – that’s a tricky one… They need to be keyword rich and to make sense at the same time. 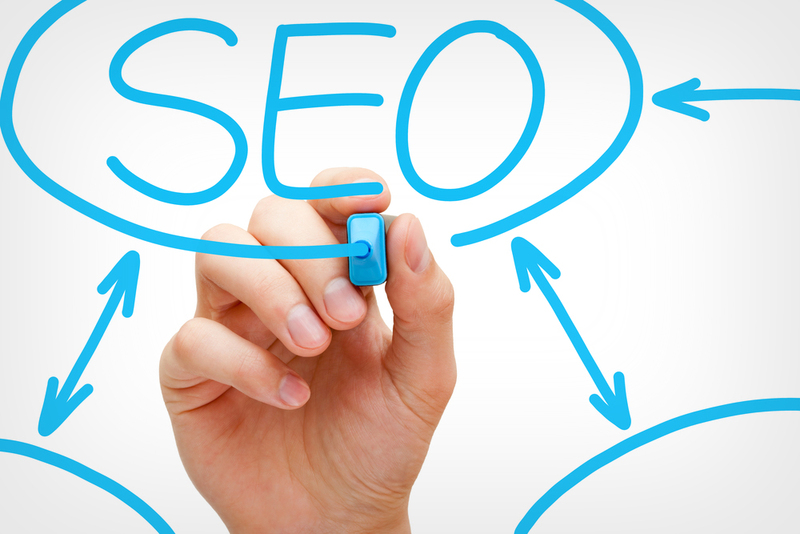 Web page titles are the first thing indexed by the search engines. Under the title appears or not, depending on the search engine, the page description (not subject of debate today). Note that I’ve underlined “or not”. When “or not” happens, your page title might appear out of a context. So clarity is a big issue with web page titles. Web surfers have no time for riddles. On page titles are not easy either. You certainly know, from your own experience that web users don’t read, but scan the Web looking for relevant information on a topic they might be interested in. If your title fails you lose readers. In this case you might take a look at the offline techniques at well. If you have a serious business article, the informative title works best. If you write a blog (and this works solely for blogs! ), you might want to consider a teasing title, one that will make your post “get out of the crowd”. Example: “What the Heck Is Spam?”. A cute title might work too, if it’s somehow related to your topic. Examples: “Blog-a-boo”, “I Tube, YouTube, We All Tube” etc. For blogs, curiosity will get people to click on such a title. While offline (in a newspaper for instance) the title, pictures and content can be seen at a glance, the Web is not so easy. People “scan” and read often solely the titles and headlines of a site, till they find something relevant. If they don’t, they surf away! In conclusion, write a title to stand on its own and make sense.